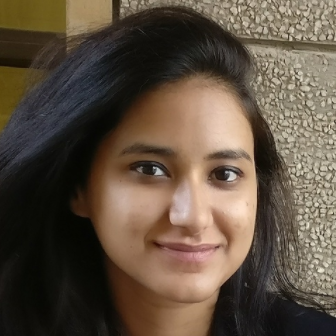 How To Wear Tricolour Without Looking Like A Flag This Republic Day! Here’s a fact that will cheer you up: 2018 has a total of 15 long weekends! Can we get a woohoo? And with Republic Day approaching, a first of those long weekends are just a few days away. While most of you are already hyped for their short vacays, there are others who have their office Republic Day celebrations to look forward to. And if you are one among them, we have a way to turn this situation around. 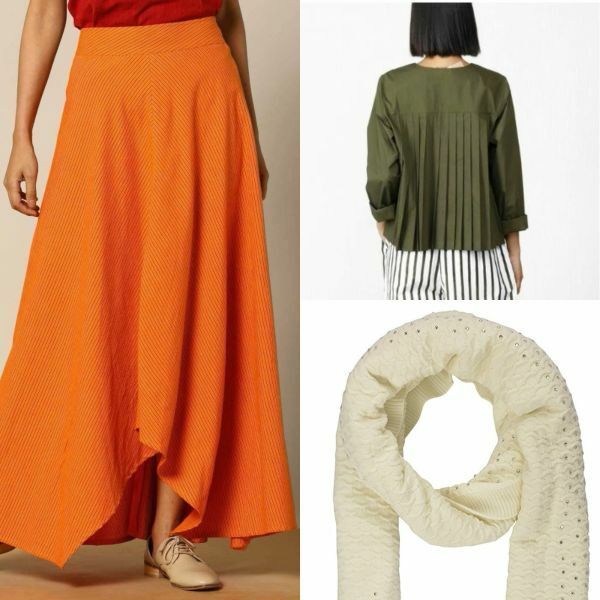 This year grace your Instagram feed with a fabulous tricolour aesthetic post, we have a few outfit ideas right here! Tricolour outfits can be tricky to pull off, they run the risk of being too OTT for a formal affair. But, the traditional saree has a lot of leeway with the kind of colour combinations you wish to combine. It is not difficult to find a smart saree with the all-in-one saffron white and green combinations, you just have to look harder. If you cannot find all three, supplement the lack of a third colour with a blouse. If pulling off a saree all day at work is not your cup of tea, opt for a more contemporary option like a skirt. Go for a solid A-line skirt under a smart ethnic jacket and top it all off with a chic stole. Keep the look minimal with sombre formal shoes to balance out the colours in the ensemble. I am sure we all have a pair of plain white churidars laying around the house. The beauty of the white churidar is that it goes with everything. Pair your white churidar with an elegant kurta, solid stole and pretty embroidered juttis. 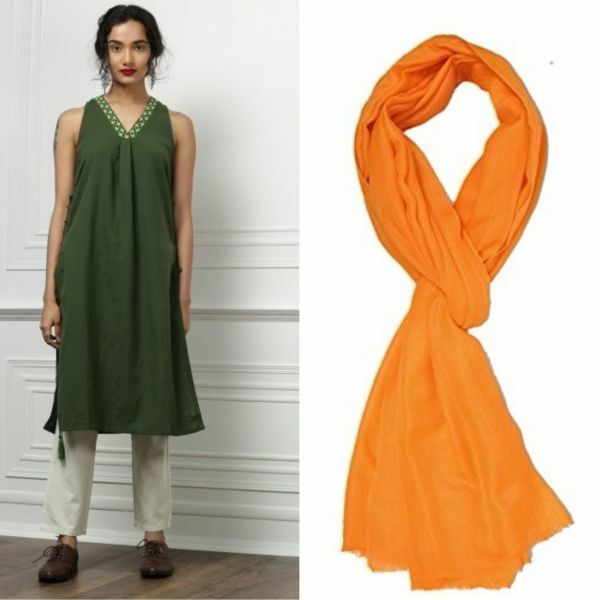 Our pick goes to the this knotted detail A-line kurta paired with a saffron pashmina scarf. The ensemble is effortless and simple, a subtle statement-making look that will surely make you stand out. 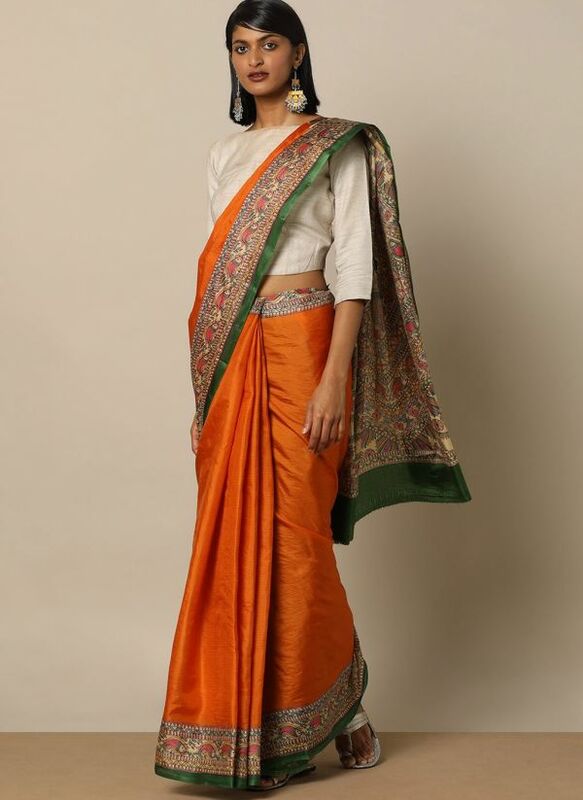 If you wish to go all out with the ethnic tricolour look, we have a way for that as well! 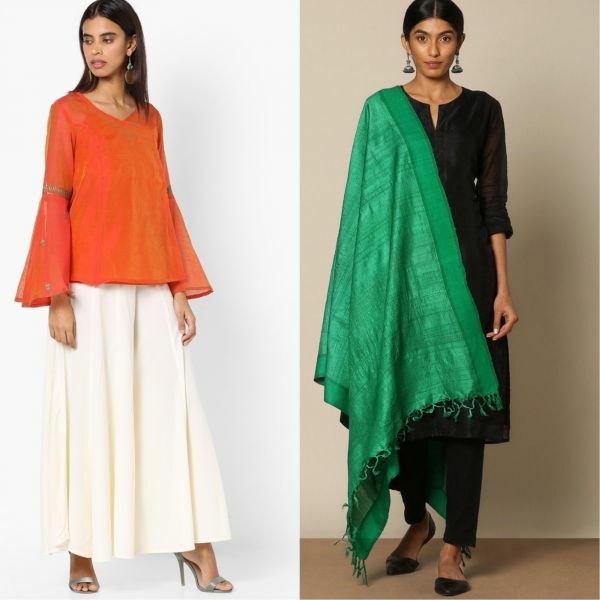 Your best bet to be your ‘extra’ self for the office event will be to go for a feminine kurta with flared palazzos and top it off with a heavy dupatta. 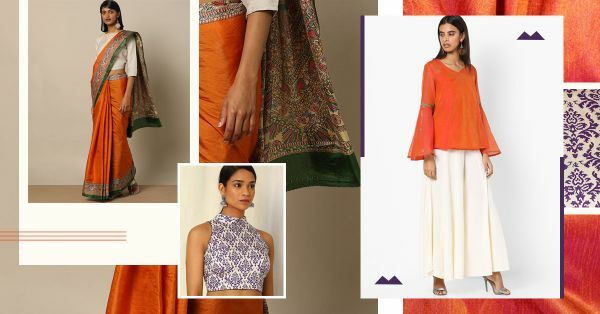 Our pick of the bell sleeved saffron tunic paired with a green tussar dupatta will bring out all kinds of festive vibes!